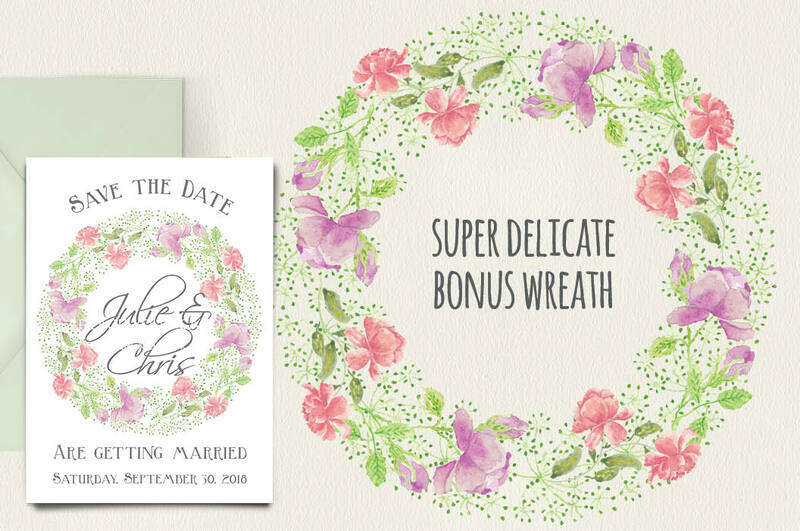 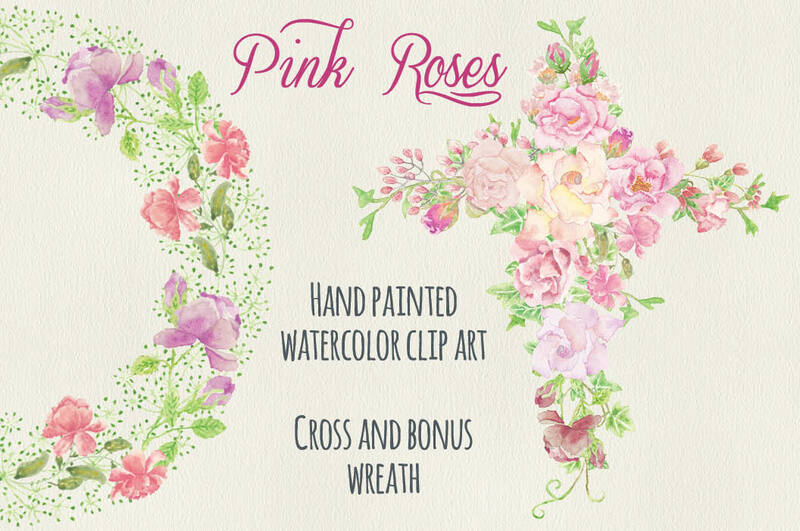 Delicate floral cross of pink roses; bonus wreath included. 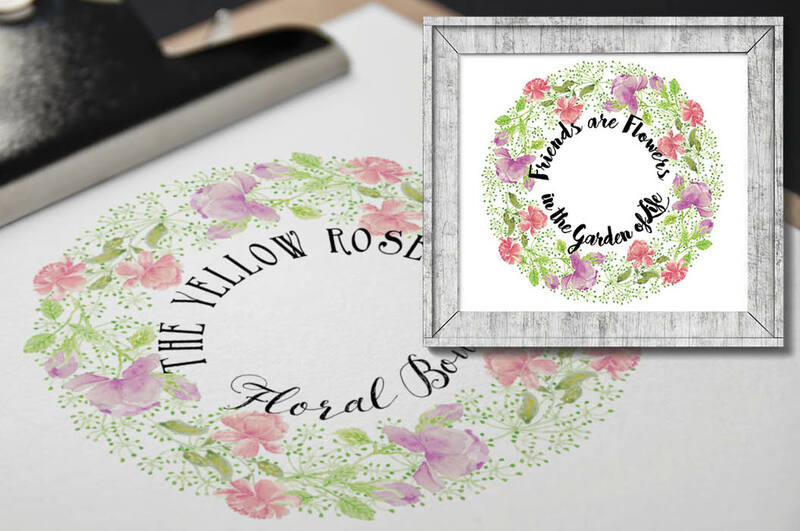 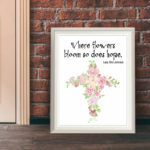 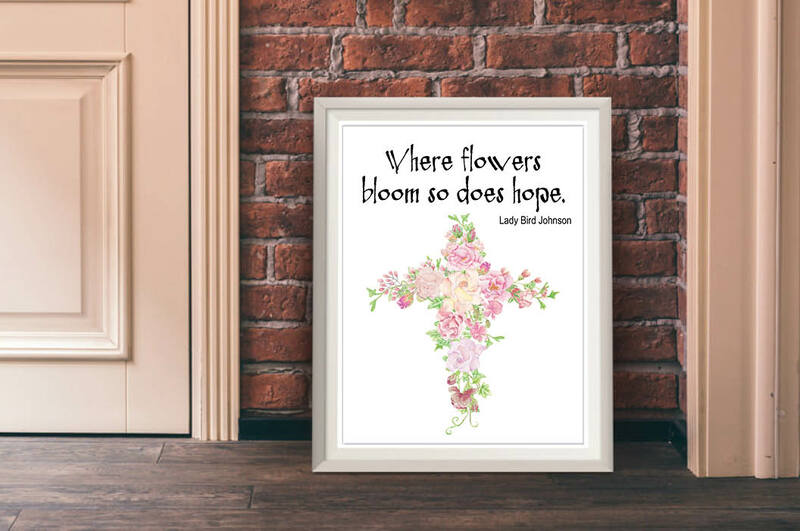 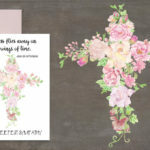 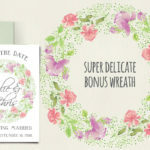 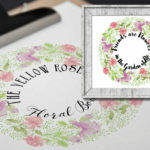 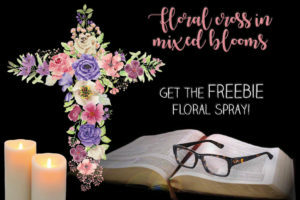 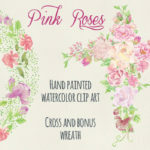 This watercolor clip art cross has been created with hand painted roses in shades of pink. 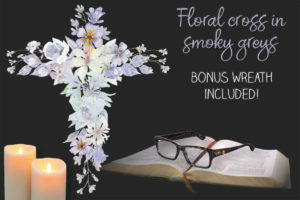 The listing includes a bonus wreath. 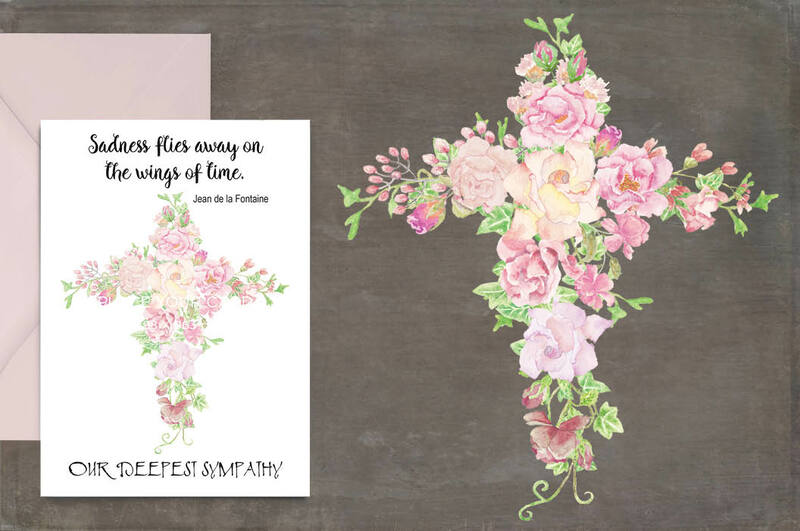 1 zipped folder is available for download following purchase, containing the cross and the wreath (JPEG and PNG) – 4 files.